Wildlife officers are certified law enforcement officers with statewide jurisdiction and full police authority. They are primarily responsible for the enforcement of all AGFC regulations, but are capable of enforcing all state laws as well. 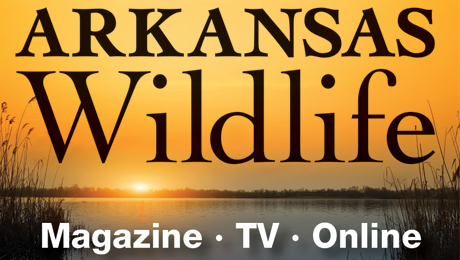 Wildlife officers work tirelessly to apprehend poachers who are illegally taking wildlife to protect Arkansas's wildlife resources. 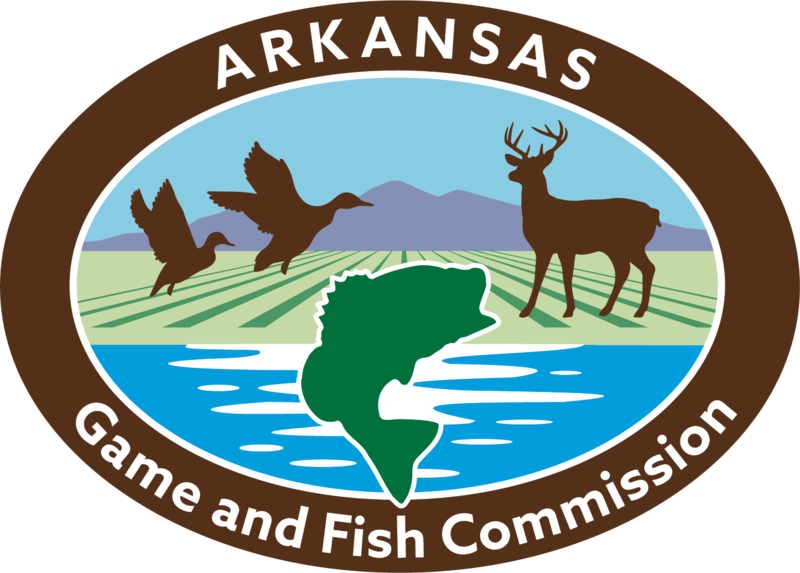 Arkansas Wildlife Officers also are charged with the duty of enforcing state and federal boating laws upon the state's thousands of acres of lakes, waterways and rivers. They also provide protection and enforcement of laws that cover threatened and endangered species of fish and wildlife. Public Relations is an important function of the Enforcement Division and wildlife officers teach Hunter and Boating Education classes as well as participate in community and school-based projects. A wildlife officer may be called on to work any hours, day or night and must work weekends and holidays. Regular days off are scheduled on weekdays. This is a full-time job requiring the highest standard of personal and professional conduct. AGFC wildlife officer cadet training consists of classroom instruction, in-field training and hands-on applications. Cadets must complete 16 weeks of intensive training, covering 90 subjects. If you would like to learn more about becoming a wildlife officer, you can download a printable brochure by clicking the Becoming a Wildlife Officer link or call 800-364-4263.